ATTENTION OUR LOVELY CUSTOMERS: Our contact form was temporarily broken. If you submitted a request lately and have not yet heard back from us, please try again (it's fixed, we promise!) OR give us a call! We are sorry for any inconvenience. A memory you can taste! Thank you for visiting our home on the Web! 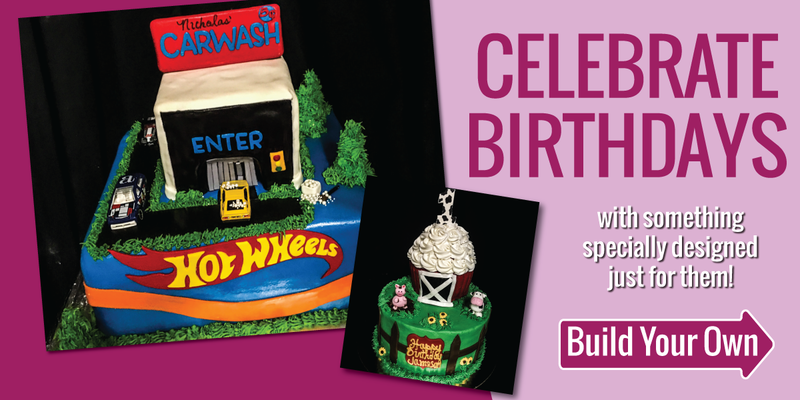 We are designers of specialty cakes for all occasions, including weddings, showers (bridal or baby! 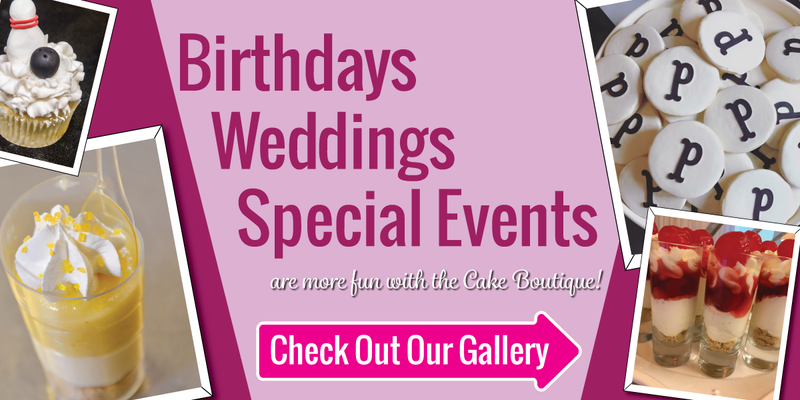 ), birthdays, church events, or "just because you want to!" 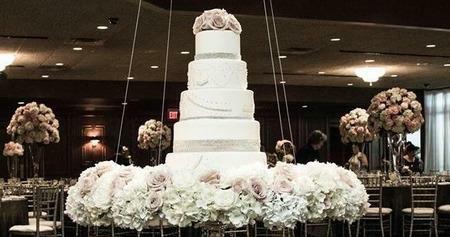 We are one of the few local cake companies specializing in design and production of faux wedding cakes. 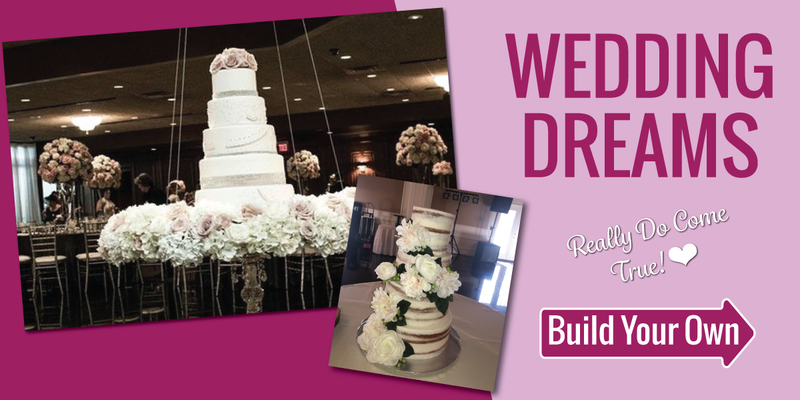 A bride can design her dream wedding cake, we can make it from nearly all edible materials over a foam core, with one section of the cake made completely real for the bride and groom to share their special "first slice." 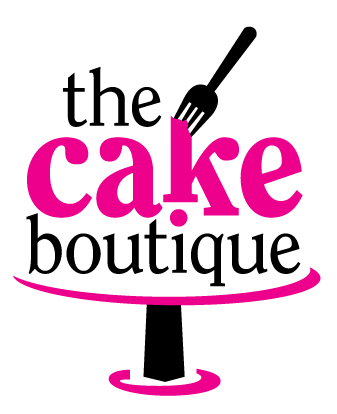 Then the catering staff can serve sheet cakes provided by the Cake Boutique bakers in a variety of the region's best flavors, and nobody ever needs to know! Voted "Best Of Show" for Wedding Cake Decorating at the Today's Bride Bridal Show at the IX Center in Cleveland, Ohio! Thanks to all who voted! Featured in The Knot Magazine and selected as a "Best of Weddings" pick! 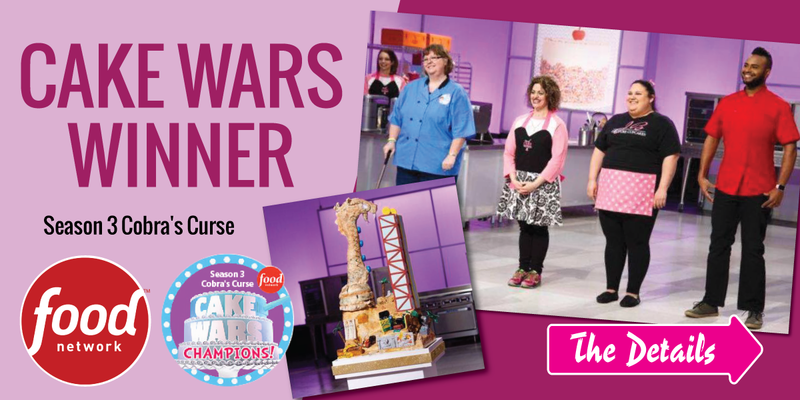 Winners of the "Tastiest Cake" awards from judges and guests at the American Cancer Society's Pink Ribbon Social!